- 25% off entire site and store. - 30% off clearance items. - Free gift wrap in store. - Extra 15% off every Tuesday In Store for Seniors... and more. - Lingerie Get Fit Events. In Store:: Print a coupon for an extra 25% off everything at Bealls Florida Stores. 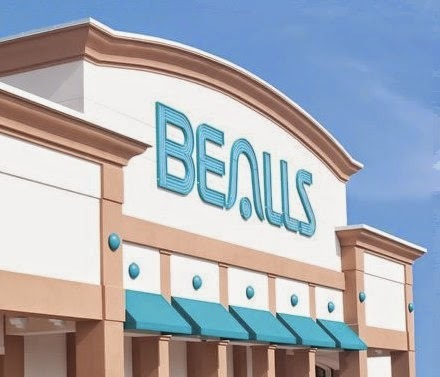 - 20% off handbags and more..
Bealls Florida is a department store that has a selection of Florida lifestyle clothing, swimwear, footwear, accessories and home items for casual living. Merchandise is selected with the climate of the Sunbelt region in mind, so styles are relaxed and comfortable. You'll find a great selection of well-known brands at prices that are hard to beat. Plus get extra savings with our Bealls Florida coupons above.